Tell me I’m not the only one who ever had this problem? You know. 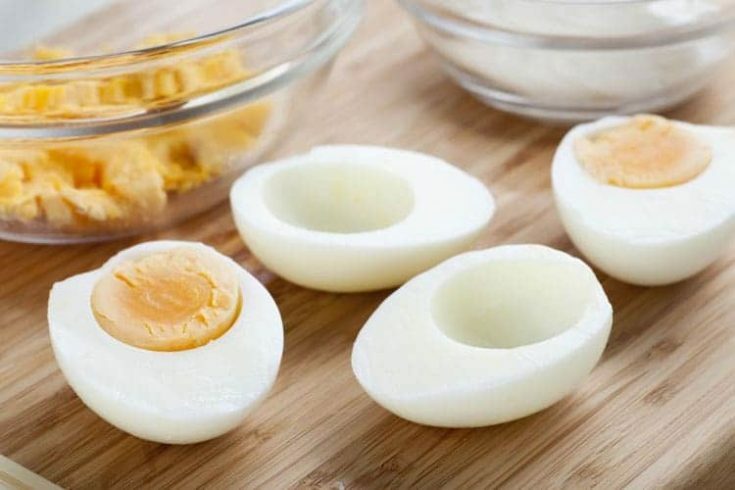 How do you make boiled eggs without the shells sticking to the egg? 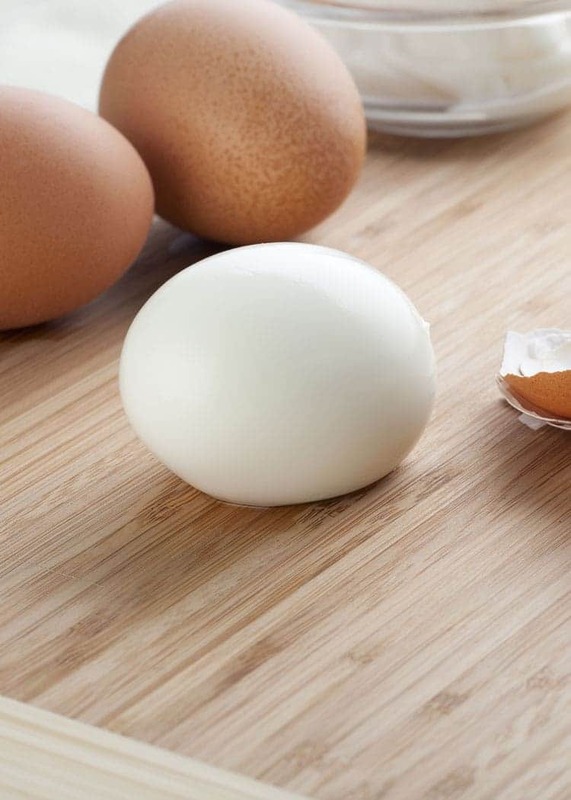 How do you cook the perfect boiled egg so that there is an edible white oval ideal for slicing up and making deviled eggs?